Plot: A pickpocket falls in love with a newspaperman. When he is sent off to war and she disguises herself as a boy, joins a gang and sets out to save him. Gloria enjoyed working in New York so much that she was determined to find a good script so that she could remain there. 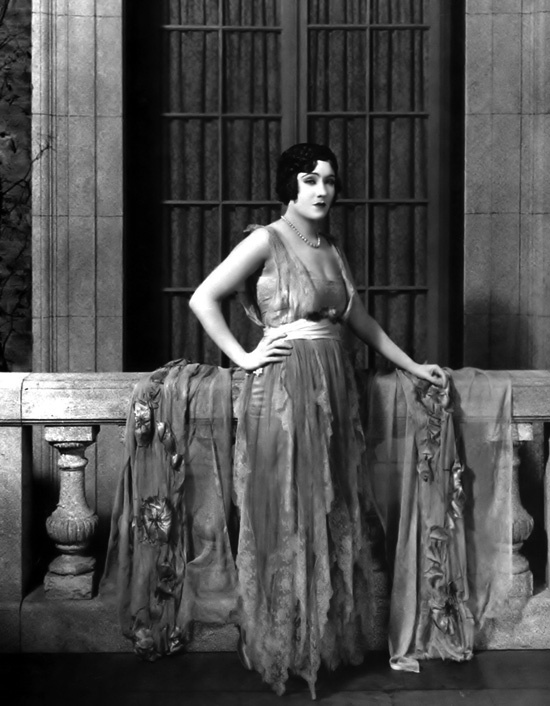 The answer came when she was introduced to scriptwriter Forest Halsey who was working on The Humming Bird (based on an earlier play by Maud Fulton) for director Sidney Olcott. Olcott agreed to give the role to Swanson. The result was extraordinary and garnered Swanson some of the best reviews she had ever received. The film also received glowing reviews for its production design and cinematography.